Syngenta India Limited, one of the country\'s leading agri-business companies, is looking to focus on Telangana and consolidate its position in the State. 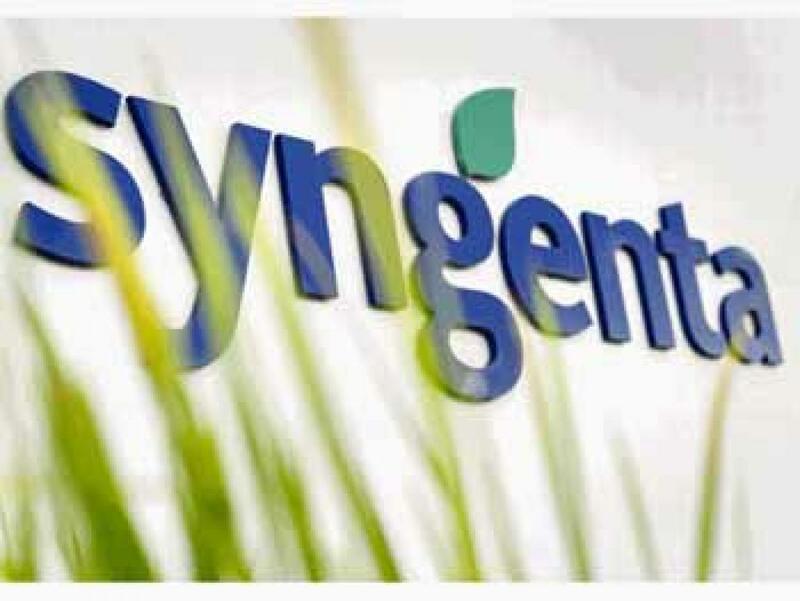 Hyderabad: Syngenta India Limited, one of the country's leading agri-business companies, is looking to focus on Telangana and consolidate its position in the State. At present, the company is working across Telangana, catering to the needs of around 75,000 farmers. Its hybrid seeds for crops such as sorghum, sunflower, rice and vegetables are popular in the farming community in the State. “Syngenta India is proud to partner in Telangana’s vibrant agriculture story. Using the diversity of our extensive seeds portfolio we want to contribute towards transforming Telangana into the Seed Bowl of India. Continued investment in R&D by our company is delivering a range of innovative technologies to the market which will help meet growing demands for food and create characteristics that Telangana growers, retailers and consumers want”, said Bipin Solanki, Territory Head, Syngenta South Asia, in a statement. The company had taken part in the recent eighth National Seed Congress held in the city and showcased its technologies for the farming community.